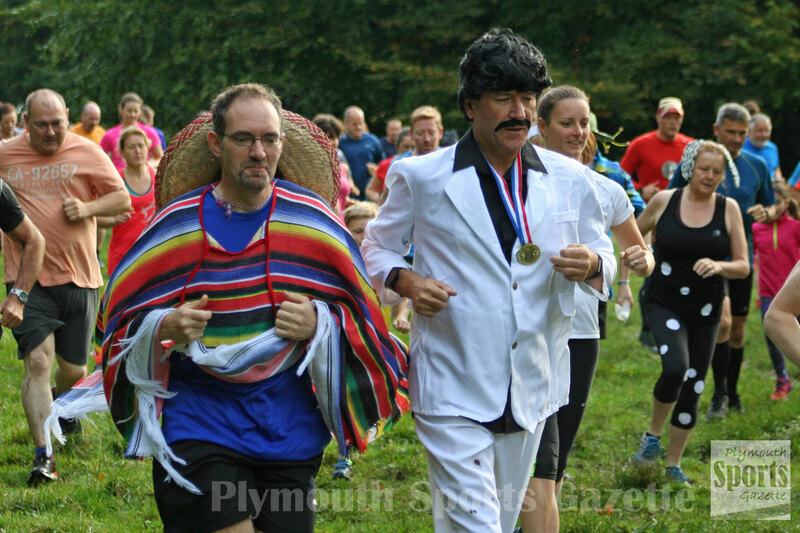 MORE than 200 runners, many in fancy dress, turned up to celebrate the fifth anniversary of the Plymvalley Parkrun on Saturday morning. 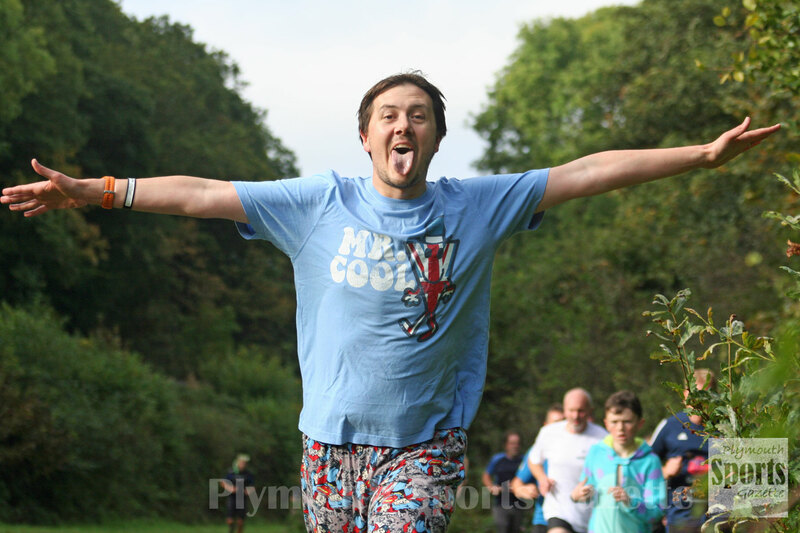 In total 222 people completed the 5k off-road run around Plymbridge Woods. Heavy rain during the week had left the course extremely muddy but no-one seemed too worried – even those in fancy dress costumes. The birthday race also produced a great finish, with Ben Pugh just edging out last week’s winner Graham Bale by one second. 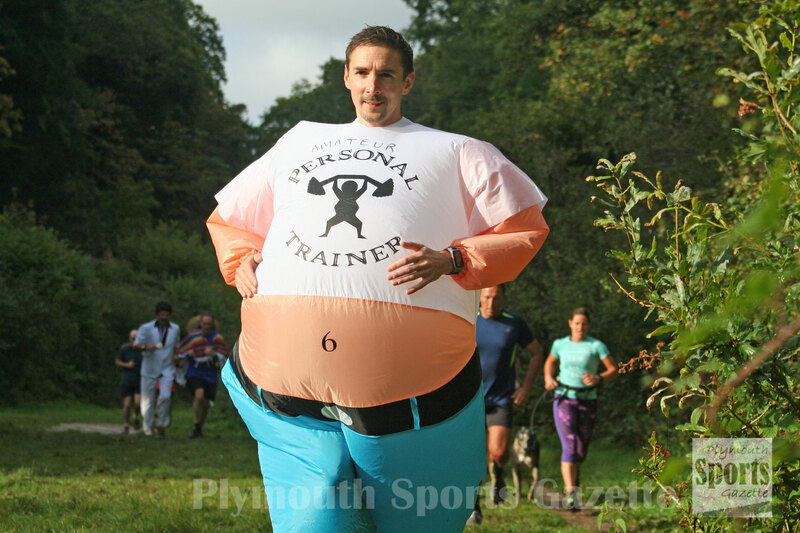 Pugh finished in 18.37 minutes, with Plymstock over-50 veteran Bale clocking 18.38. Third was Ed Porter and fourth was Garry Smart. Erme Valley Harriers’ Emma Lake was first women home in 21.24 minutes.